We proudly provide Sub-Zero refrigerator and appliance repairs in Los Angeles. We value our customers and have a strong commitment to their Sub-Zero refrigerator repairs. With Sub-Zero Experts, you can count on a technician who understands your investment in the appliances. 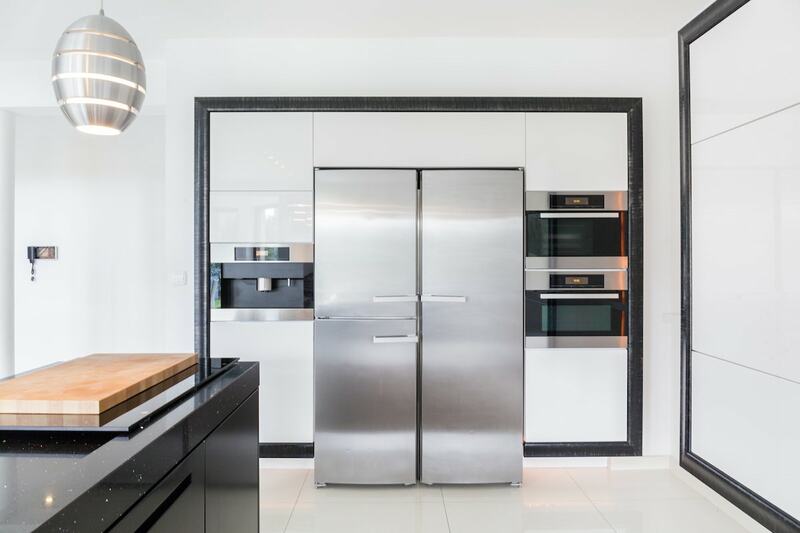 Because these refrigerators use state-of-the art technology, maintenance and repair performed by knowledgeable technicians will restore the appliances to their original condition to the furthest extent possible.